We provide our clients with an expert level of experience when using our copywriting services. Our skilled team of copywriters go beyond just arranging words in the correct order, we create interesting narrative that has been proven to engage and entice visitors to use your services or purchase your products. Our copywriting skills are also here to help clients increase your digital presence, grow understanding and trust and more importantly our text can improve sales and conversions. Whatever your businesses requirements, let us create the website text to succeed for you. 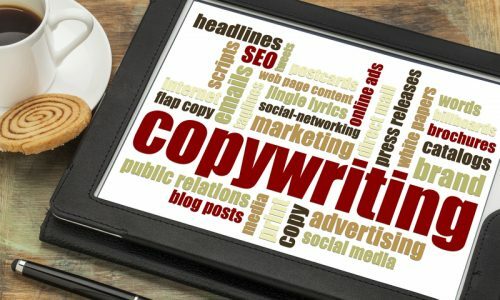 Need a professional copywriter in 2019? Then contact Prestige! We write words that gain you enquiries and make you sales! Why use our copywriting service? 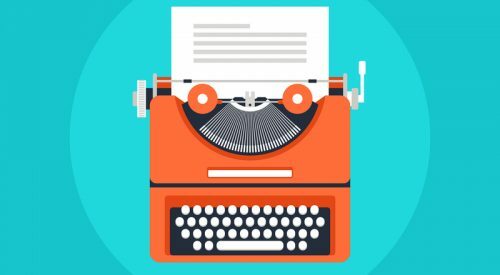 Below you will find some of the reasons why you should let our copywriters write your content for you. All of the text we write is of high quality. Need content fast? Our copywriters offer a quick turnaround service. We allow our clients to have unlimited revisions. We do not have contracts you are tied into. You will receive a fast response rate. All our writers are qualified in website and sales copywriting. You can use our pay as you go service or opt for a monthly package. The copy we write will be engaging and interesting. The content or words we write will have the right tone of voice for your industry and brand. Writing words for SEO is a specialist skill that our team of copywriters have the expertise to do. They will write punchy, interesting copy which contains relevant keywords and phrases to help target particular customers and help gain higher rankings on Google. Copywriting is the process of creating material using the written word. 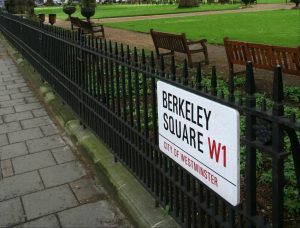 Copywriters are in charge of writing text and content for brochures, blogs, websites, emails, adverts plus much more. Copywriters have the skills to write text that captures the reader to act. Take a look at the different types of writing services we offer, if there is something you require that we have not listed please contact us as we are certain we can create the text for you. Brochures, flyers and leaflets for marketing purposes. • Emails and letters for direct response sales. • Adverts including Television, Radio and PPC. 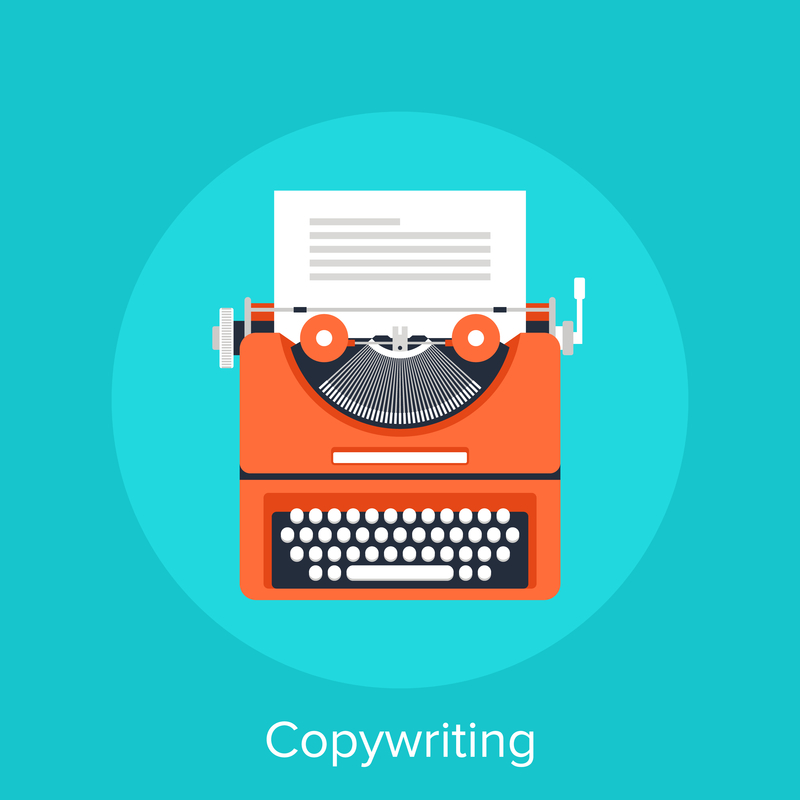 • Copywriting services for B2C and also B2B. It does not matter if you are a small business or a large corporation our writers have the ability to undertake any writing project whilst ensuring our costings for doing so are competitive and affordable but more importantly help to clinch those all-important sales or enquiry. So, how much do we charge to write copy? We generally like to price each project individually, so we can give you an exact fixed price costing. However, to give you an indication of our pricing our copywriters work at a rate of £50 per hour or £400 per day. Our prices are pretty competitive, and we would say they are middle of the range in comparison to other copywriting agencies out there within our area. Our fees and costs stay the same for our copywriting services from start to finish and they include research, planning and of course the writing. We do request 50% up front and 50% due upon completion of the copy once you are happy and have signed the project off. How do I know the content you write is not copied? Our experienced copywriters will never copy content. Our company is against plagiarism and will always ensure your content has been created from scratch. We also have tools that we run all completed copy through to ensure there is not duplicate content and it is 100% unique. This really does depend on the copywriting project we are undertaking as they vary considerably. We will always advise you prior to us starting your copy, the timescales in which your text will be completed. However, if you have a strict deadline you need to keep to, we will always make sure we work within that. What will happen if I am not happy with the words you have written? We offer our clients unlimited revisions and amendments, a Prestige copywriter will work on a piece of text until you are completely happy with it. Unfortunately, we do not offer free samples. However, if you are wanting to see our writing style, we are more than happy to provide you with examples of copy we have written for existing clients. What sectors or industries can you write for? Our writers have the skill set to write content for any business sector or industry. Over the years with have written copy for clients within the following industries fashion, construction, financial, health care, manufacturing plus many more. How much notice do you need to start a project? If you need a piece written urgently then we do usually require at least 2-3 days’ notice but please always contact us first as we may be able to fit your copy in sooner if needed. The more information and background you can supply will really help our copywriters create their masterpiece for you. It always helps if you can supply as much detail as possible about your company, product, services, interesting facts, promotional details. Although our writers are competent to write for any type of business it always helps when we have full background info on the company we are writing for. Who owns the copy once it has been written? You will own all the rights to the copy once we have completed it for you and payment has been received for our copywriting services. Our writers are waiting to hear from you! Any type of business will benefit from our copywriting services, so to get your writing project started today contact us to discuss how our team of website copywriting experts can help you and your business make sales and gain new customers.